This year’s Los Angeles Auto Show promises to be once again filled with a wide variety of new products. Among the new cars and trucks at the show, Hyundai will present an all-new SUV called the Palisade. 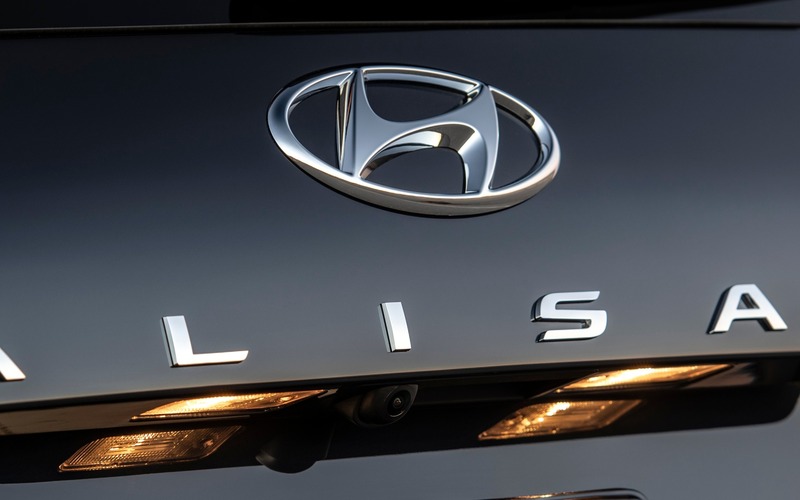 Hyundai remains tight-lipped about its new utility vehicle, but what we know is that it’ll be marketed as a 2020 model and that its name takes inspiration from a costal cliff in California called the Pacific Palisades. According to Hyundai, the area is home to some fancy modern houses that have been penned by renowned architects, a “prosperous and beautiful” neighbourhood, says the carmaker. With the amount of adjectives Hyundai has filled its press release with, it would be totally normal to assume the Palisade will be a mid-size SUV with luxury pretentions, something similar to a Ford Explorer, a Mazda CX-9 or a Honda Pilot. Hyundai actually confirms in its release that its SUV will in fact accommodate eight passengers, a “spacious” vehicle that will incorporate “high-quality materials and a spacious cargo area.” Hyundai also promises a bold design, as well as the integration of top-of-the-line safety features. That’s pretty much all we know for now. Nothing has yet been unveiled about pricing or engine choices, but Hyundai says the Palisade will arrive in Canadian dealerships next summer. On our end, we wonder why the Palisade isn’t sold under a Genesis badge. Hyundai’s luxury division could use an SUV right about now. We’ll try to know more in L.A. during its official unveiling.